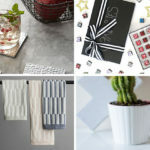 Architects and interior designers can be difficult to buy gifts for. They pay so much attention to detail and style that it’s intimidating to get them anything. 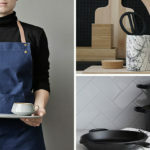 To help you out we’ve compiled a list of tools, books, art, and more that the architects and designers in your life are sure to love. While a lot of their time is spent creating and designing alone, architects and designers have a lot of meetings and engagements as well. Here are a few gift ideas to help keep them looking sharp. 1. 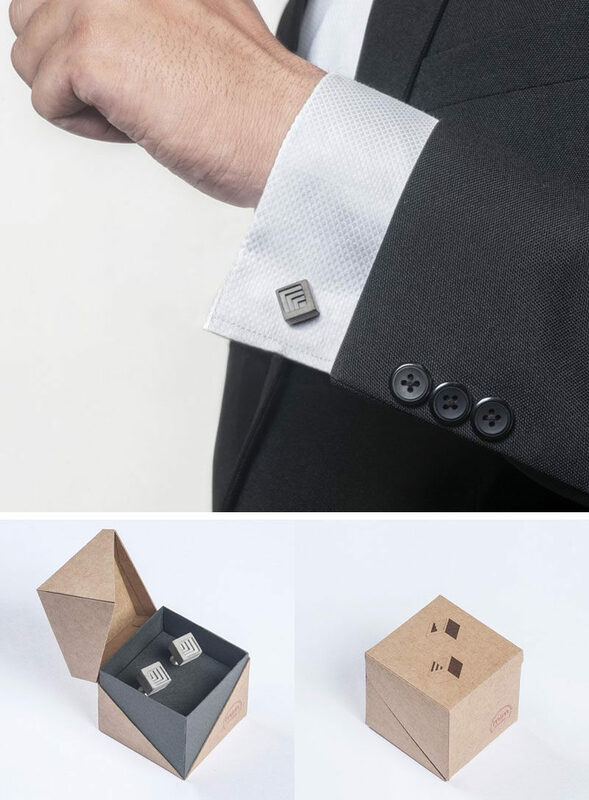 Concrete cuff links show that your architect has style when it comes to both fashion and design. 2. Maybe the architect in your life loves the architecture in a certain city. 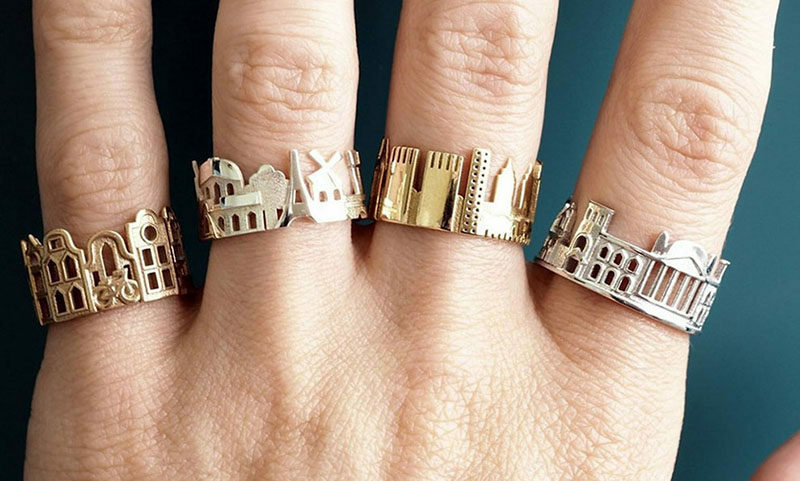 Put that city right at their fingertips with these skyline rings that feature some of the most prominent buildings in some of the most famous cities. A mini skyline for their fingers designed by Ola Shekhtman. 3. 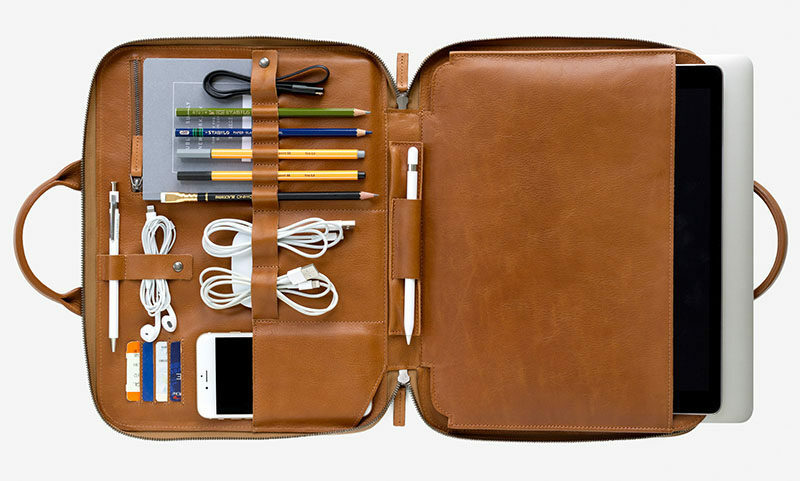 Keep their commute just as stylish as their designs with this leather laptop carrying case that’s large enough to fit cards, pens, pencils, and essential cords along with their laptop, tablet, or sketch book. MOD Laptop 3 from This Is Ground. 4. 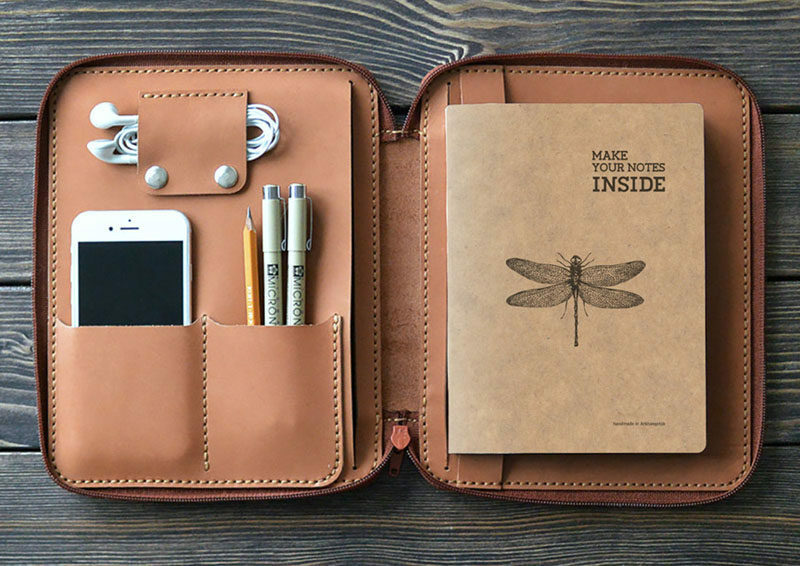 Or, if they already have a large bag, a smaller folio that’s just large enough for a phone, a few writing tools, and a notebook might be all they need. 5. 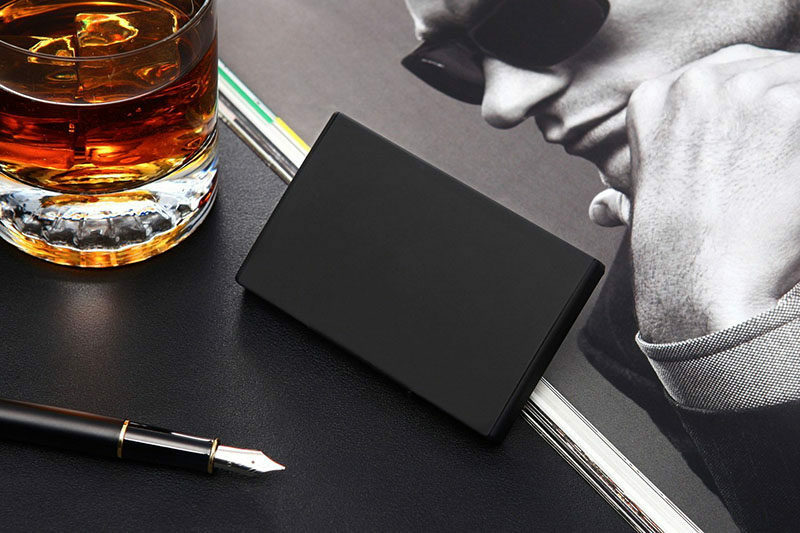 A minimal matte black pocket business card holder looks far more sophisticated and professional than fishing around through a bag and pulling out a crinkled card. Tasteful art can make a great gift, especially for architects and designers who admire the works of others. Here are a few ways you can give the gift of art to the architects and designers in your life. 6. An architectural model of their favorite city from above will help keep them inspired and liven up their living or work space. 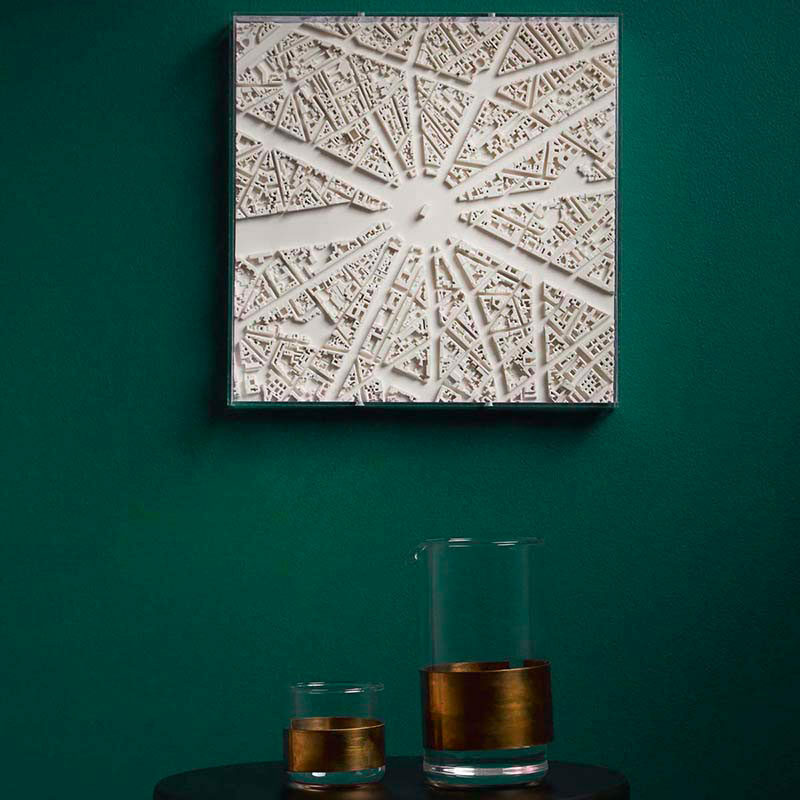 Architectural model of Paris from Chisel & Mouse. 7. If they have a favorite famous building, a simple white model of it would also make a great addition to their art collection. 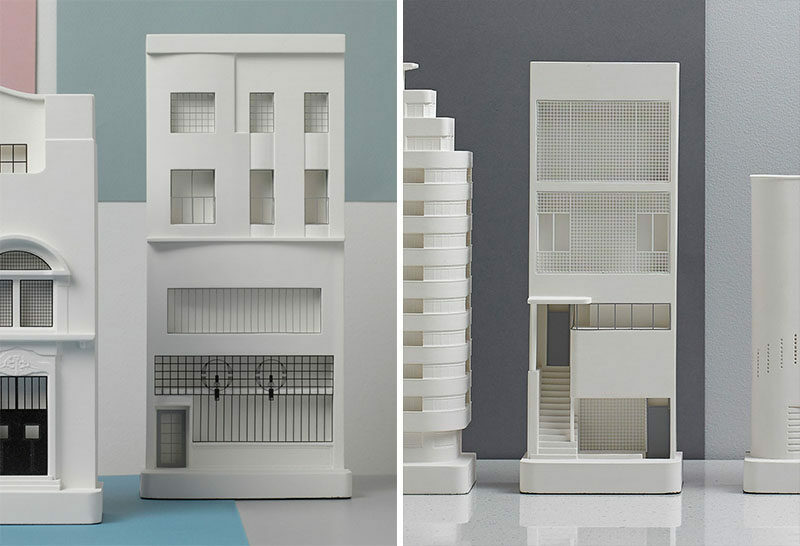 Architectural building models from Chisel & Mouse. 8. These art prints feature 44 of the most iconic modern chairs and come in either a black and white option or a more colorful option with bright modern colors. 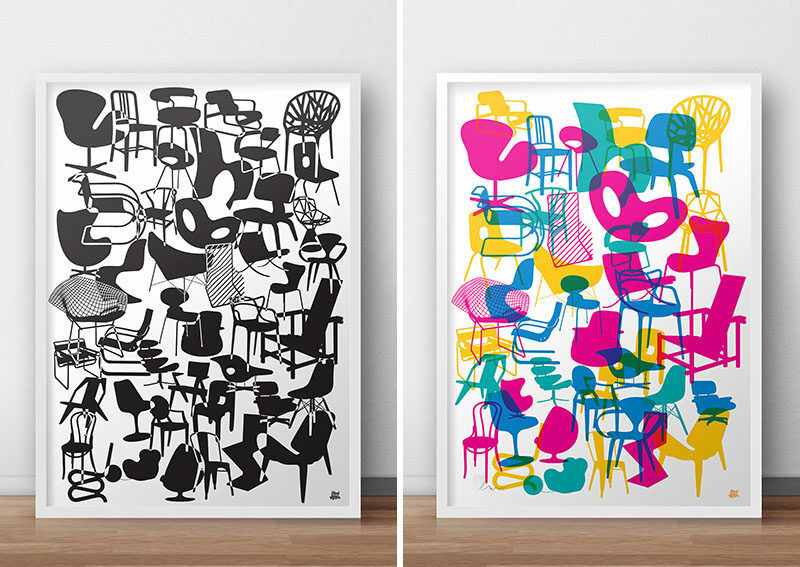 Shapes of iconic chairs art print by Yoni Alter. 9. What could be more architectural than a blueprint. Find a copy of the blueprints of their favorite building or structure and you’ve just secured yourself best gift of the year. 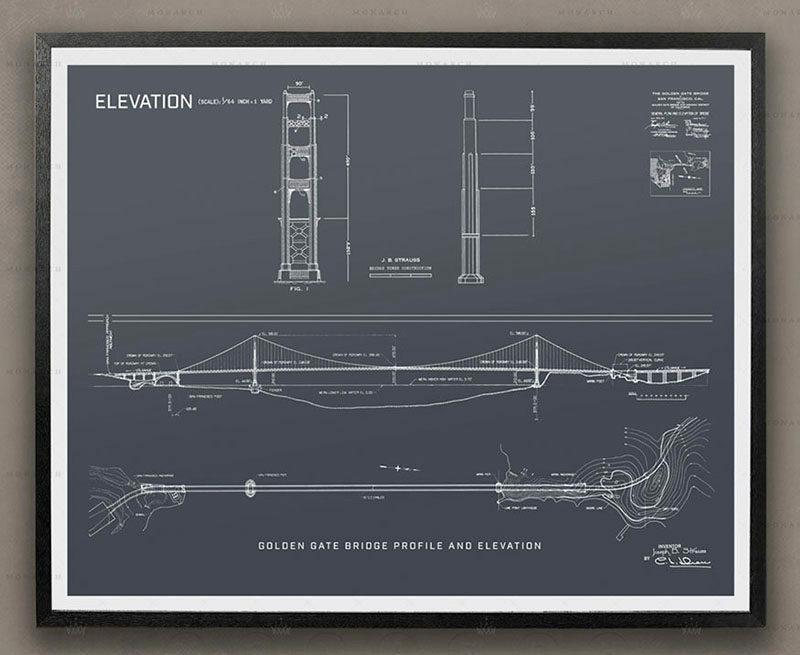 Golden Gate Bridge Blueprints from Monarch Co.
10. 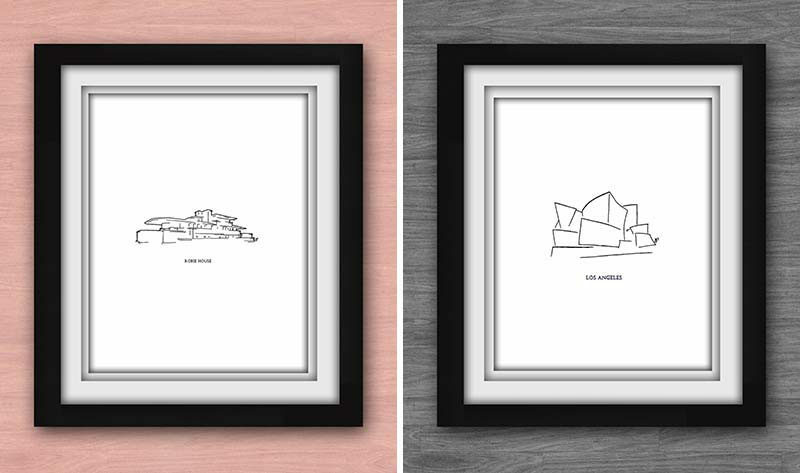 Go for a more simple look with these minimal prints of famous houses and buildings from around the world. Robie House and LA Walt Disney Concert Hall minimal drawings by Joseph Dalton. Although there’s plenty of architectural and interior design inspiration online, there’s something special about holding an actual book and flipping through its pages. 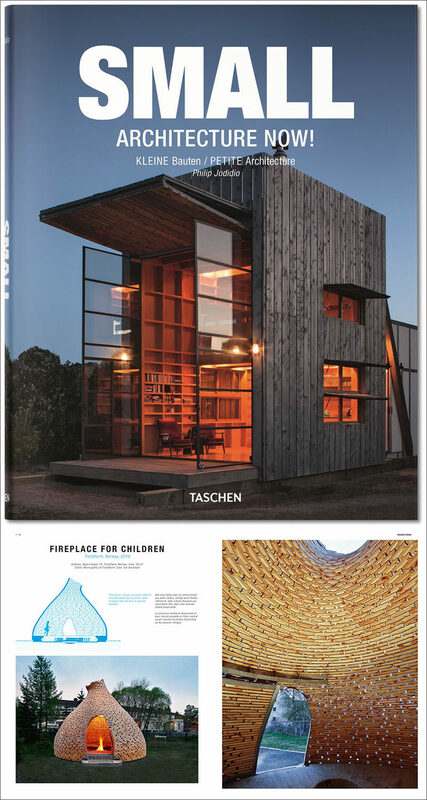 Here are a couple of book ideas to help keep your architects and designers inspired. 11. Regardless of their tastes or style you’re sure to find an architectural book that they’ll enjoy. This one features only small buildings and structures that range from doll houses to play houses to vacation houses and more. Small Architecture Now! by Philip Jodidio – available at Amazon. 12. A beautiful book full of beautiful monochrome interiors will not only inspire the interior designers in your life but will add a touch of elegance to their coffee tables as well. 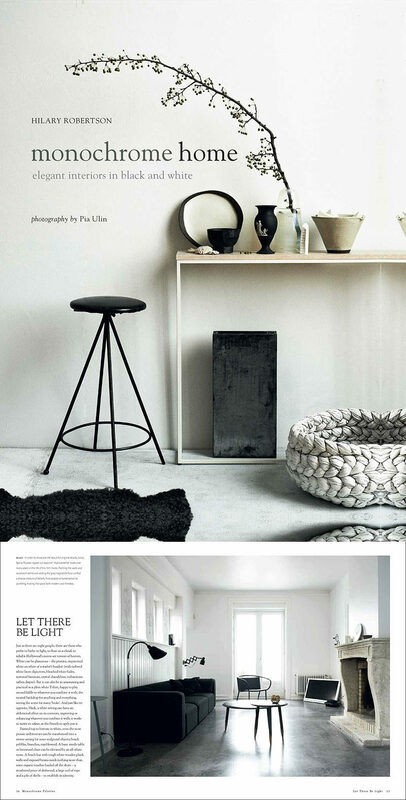 Monochrome Home: Elegant Interiors in Black and White by Hilary Robertson – available at Amazon. 13. A Pantone book full of color swatches and inspiring rooms is a beautiful gift for anyone who likes to change things up and stay on top of color trends. 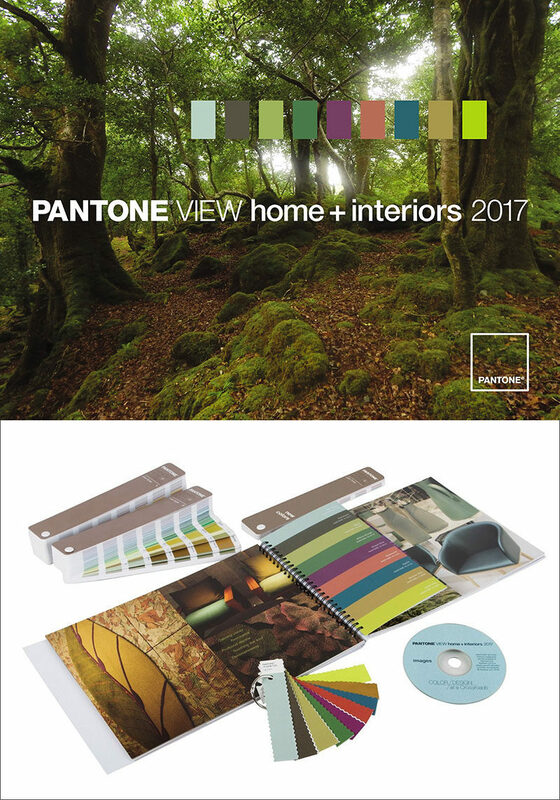 PANTONEVIEW home + interiors 2017 – available through Pantone. With all the time they spend sitting at a desk sketching, planning, and emailing, it’s important that your architect or designer love their space and the things they create with. 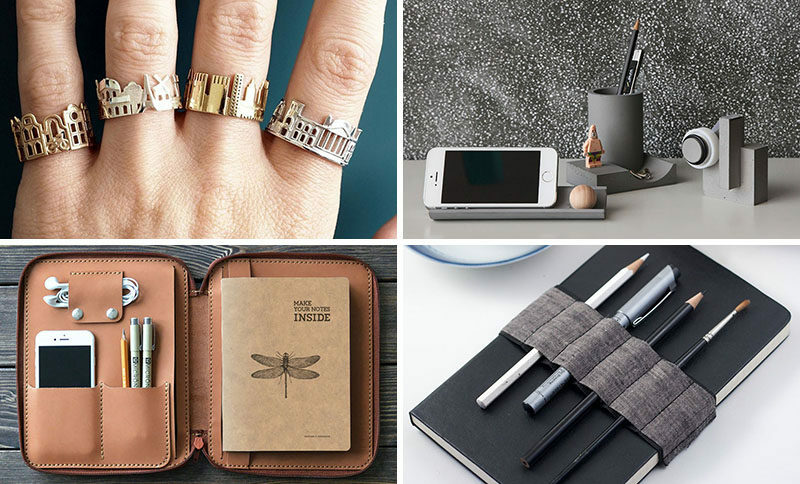 Help them create the ultimate desk space with these minimal and functional office products. 14. 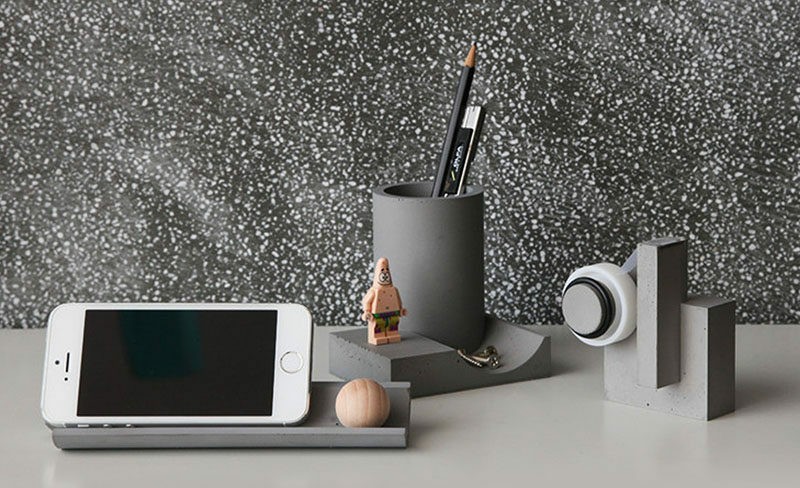 A concrete desk set with a pen holder, tape dispenser, and phone stand will help keep their space clutter free and stylishly organized. Concrete office supplies designed by 22 Design Studio. Available through IntoConcrete. 15. If dark concrete isn’t for them perhaps a lighter concrete desk set might better suit their style. 16. Good writing utensils are an essential tool in the architect and designer pencil box. These brass pens, pencils, and stands are an elegant gift that will help to create beautiful buildings, structures, and rooms. ‘The Weight of Words’ designed by Ystudio. 17. A brightly colored set of mechanical pencils will liven up any desk drawer and make sketching feel more like fun rather than work. 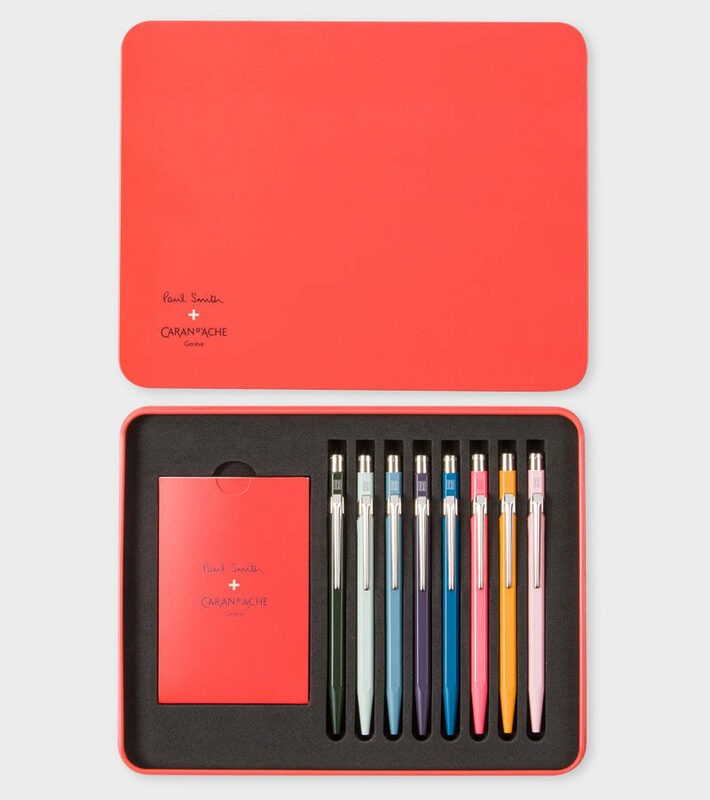 Caran d’Ache + Paul Smith ballpoint pen – available through Paul Smith. 18. 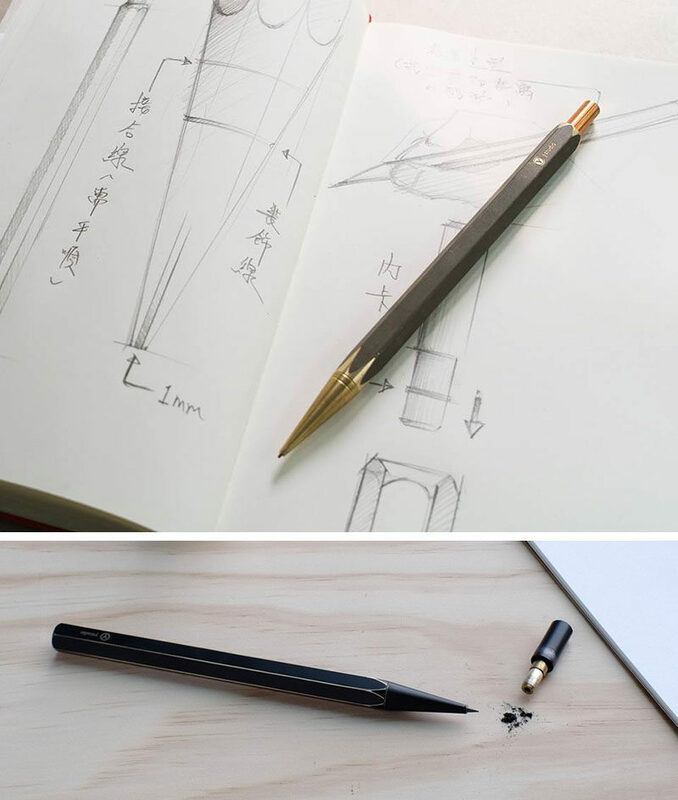 These sketching pencils are made from brass that wears away as you use it to create custom pencils that reflect the way they’re used and cared for. Sketching pencil from Ystudio. Available through Mr. Porter. 19. 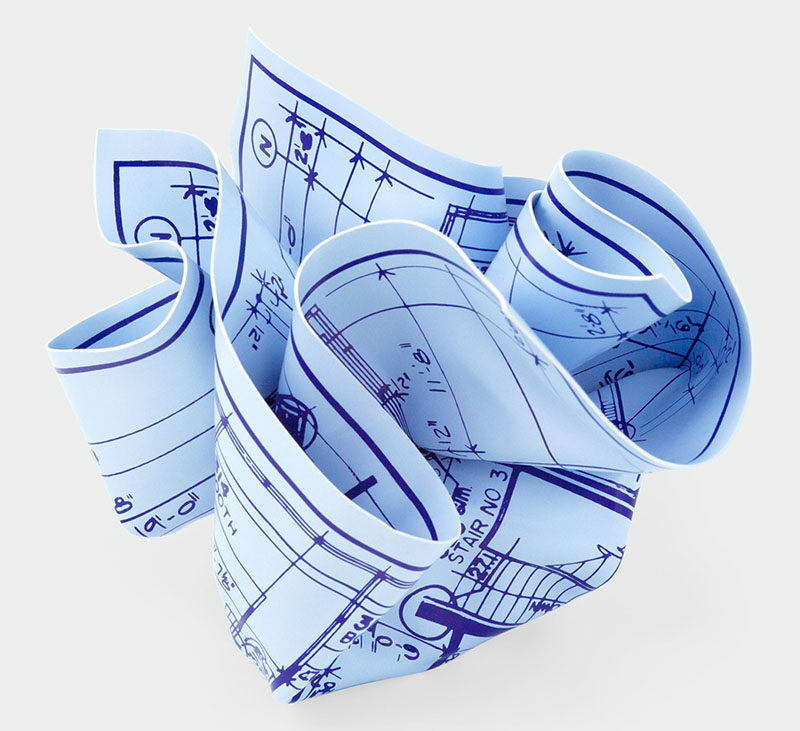 Keep their blueprints safe from open windows or rushing people with a blueprint paper weight. Architect’s Blueprint Paperweight designed by Tibor Kalman/M&Co. Available through MoMA. 20. Never lose an idea again with small notebooks that can be tucked into bags, folders, or folios to catch any and all thoughts as they come. 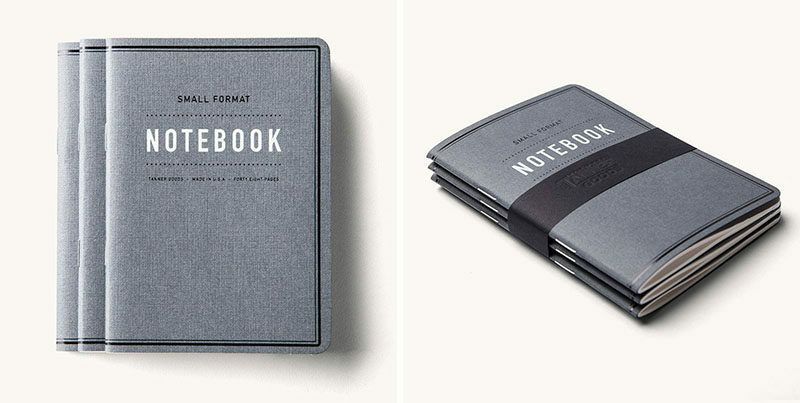 Small Format Notebook from Tanner Goods. 21. Elegant brass pens add a sophistication to any designer or architects arsenal of writing utensils and will probably result in elegant designs and ideas as well. 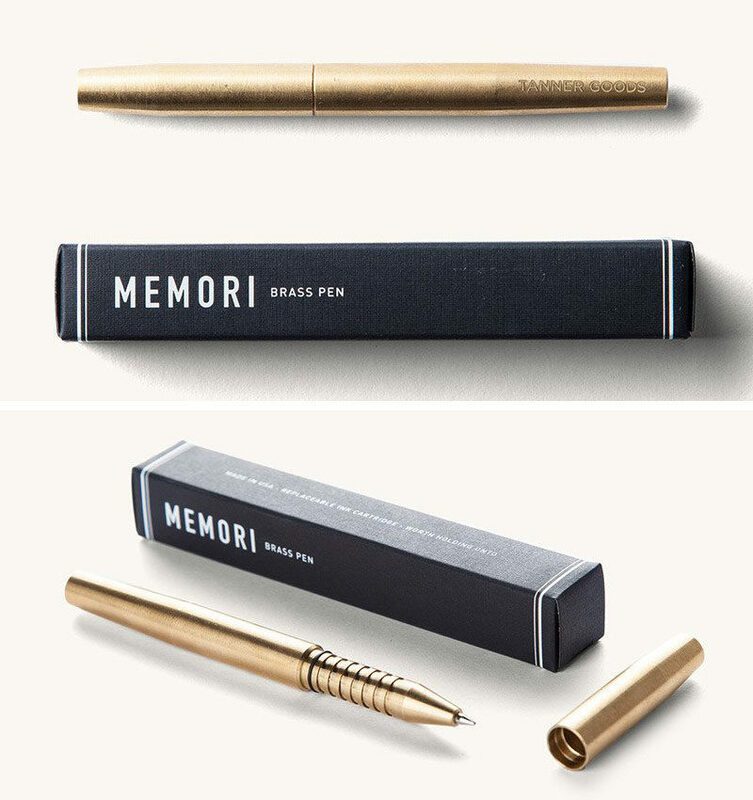 MEMORI PEN from Tanner Goods. 22. 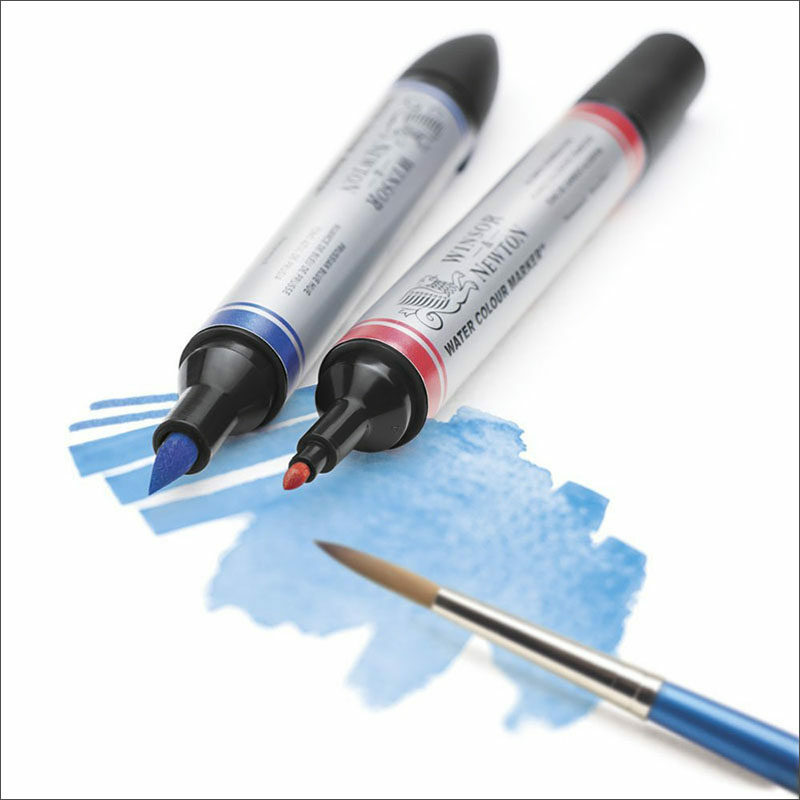 Watercolor markers give artists a more precise way of adding color to their designs and are much easier to carry around than sets of watercolor paints. 23. The pages of these notebooks are full of all sorts of different grids perfect for creating different designs and jotting down organized lists. Grids & Guides: A Notebook for Visual Thinkers by Princeton Architectural Press. Available through Amazon. 24. 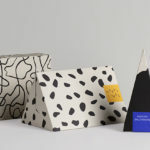 These sets of pocket journals are the perfect size to tuck into all of your designer or architect’s bags so they’ll never be caught scrambling for scrap paper again. 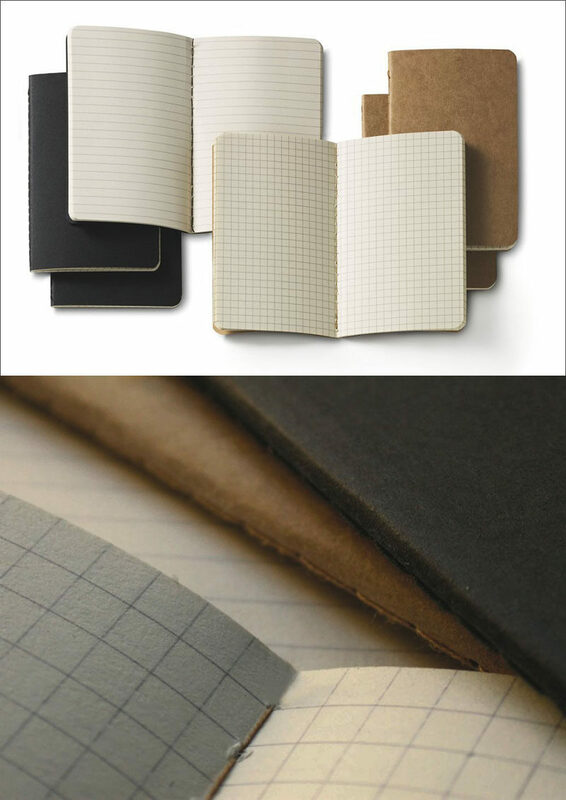 Cahier Journal (Set of 3) by Moleskine. 25. 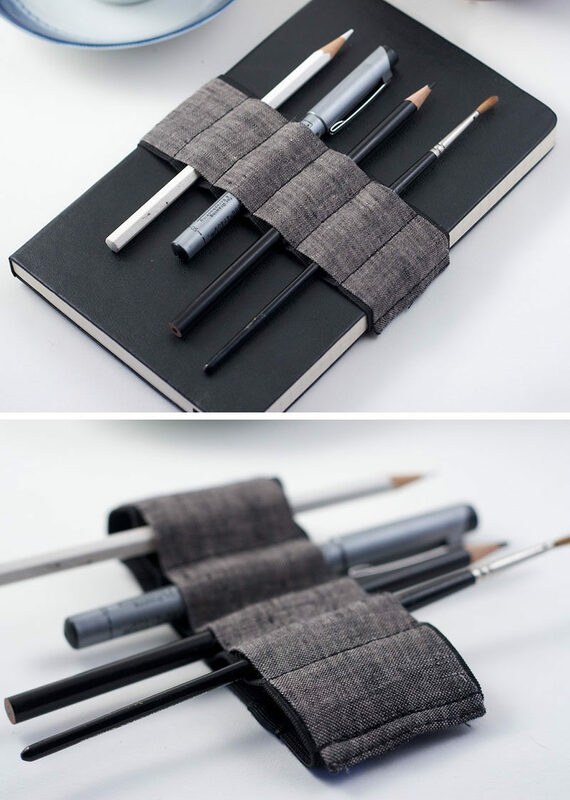 Help them keep organized even when they’re on the go with this bandolier that wraps around journals and notebooks to secure the pages and holds a number of pens and pencils for all of their writing and sketching needs. 26. Nothing gets you in the zone for working like tuning out the world with headphones. 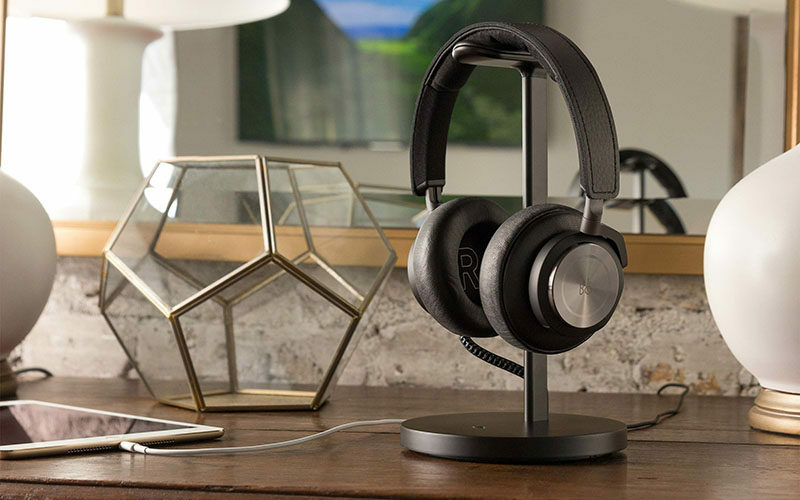 Make sure theirs stay safe and fully charged with this charging headphone stand. 27. 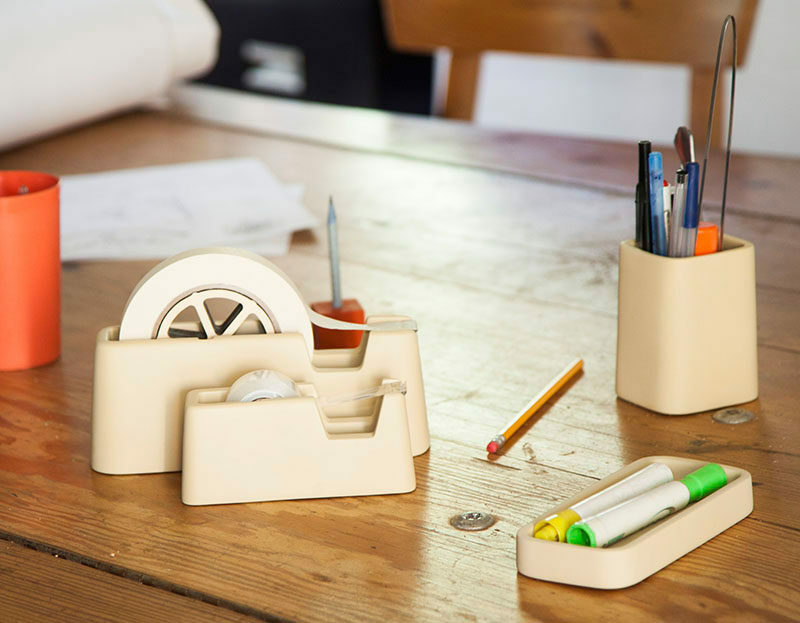 These cork desk organizers create storage solutions for things like pencils, paper, tape, and pencil shavings but also act as a convenient place to stick notes and reminders to. 28. These small desk clocks only display the time when you clap or touch the surface around them, letting time fade away while they sketch away the hours. 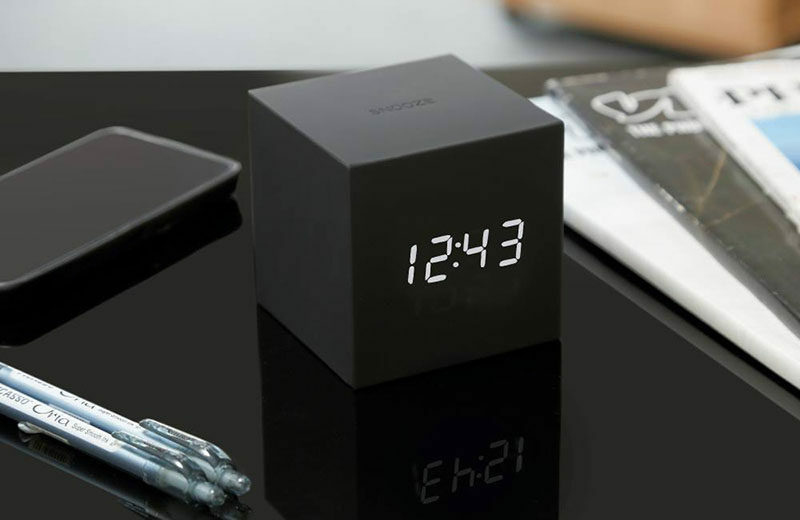 Cube Click Clock from Gingko – available through Amazon. 29. If they’d rather know how much time has passed just by looking up, this silver tumbler clock will keep them on track and their desk looking stylish. Tumbler Alarm Clock designed by Dorm Architects – available through Menu Design Shop. 30. 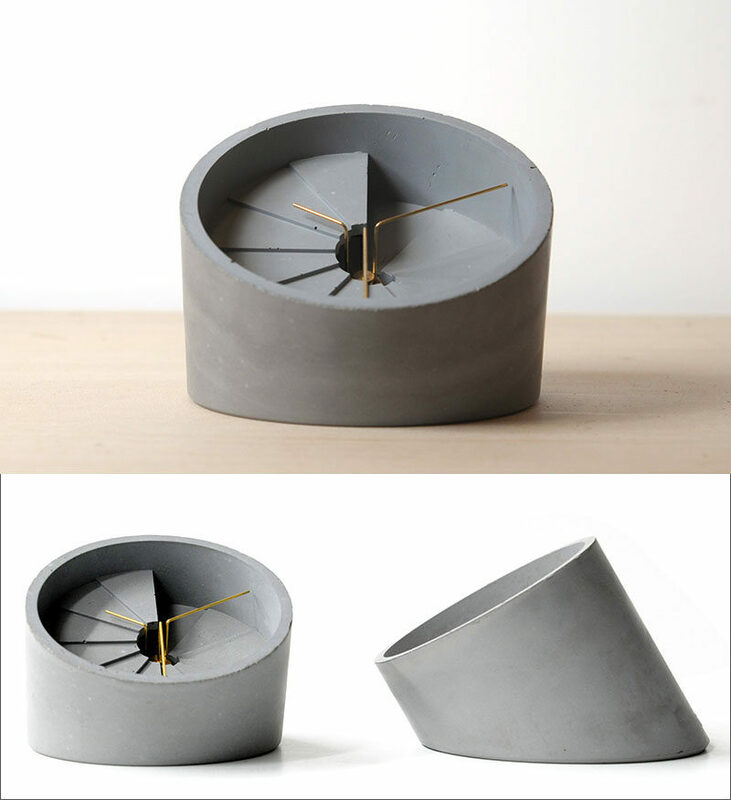 This concrete clock creates more of an artistic look but is equally as functional as the other time pieces on the list. 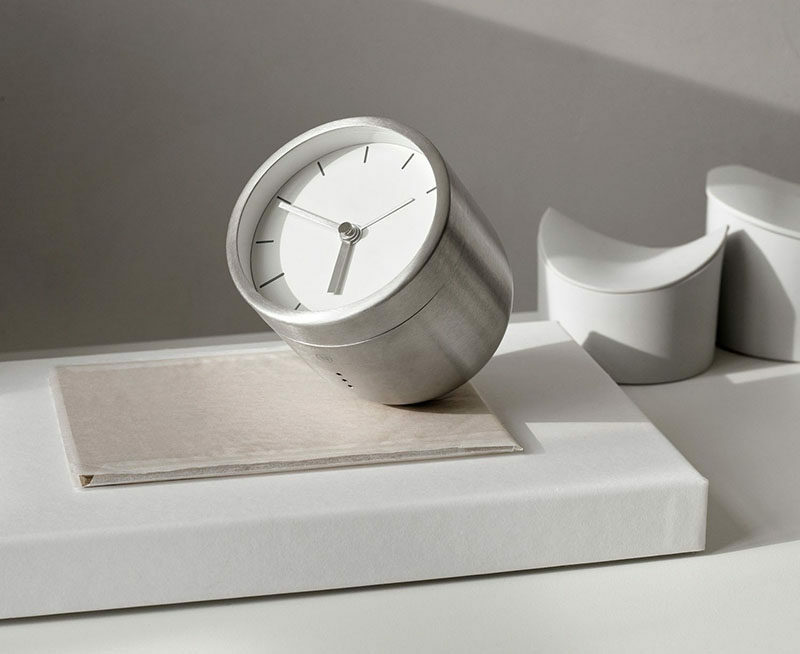 4th Dimension Desk Clock designed by Sean Yu & Yiting Cheng – available through IntoConcrete. 31. These concrete mechanical pencils provide a stylish way to write down notes, sketch out plans, or draw up designs. 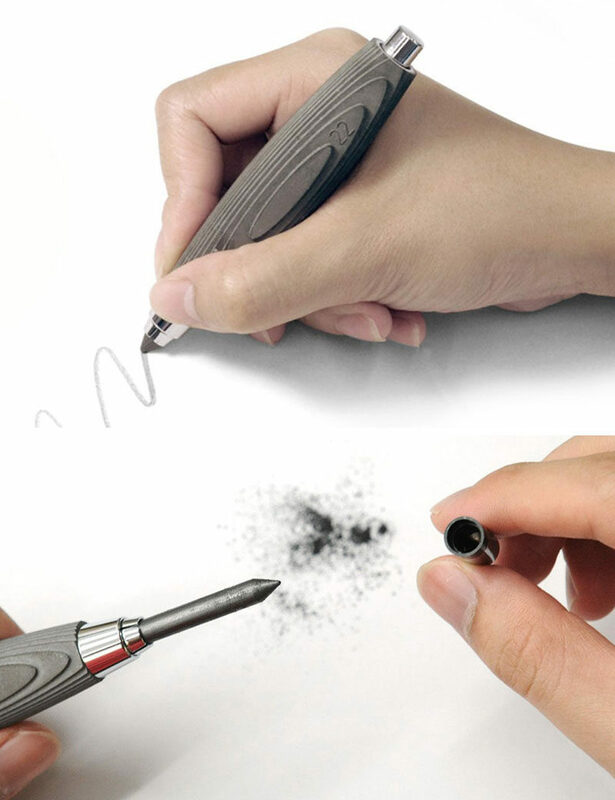 Concrete Mechanical Pencil designed by 22 Design Studio. Available through IntoConcrete. 32. 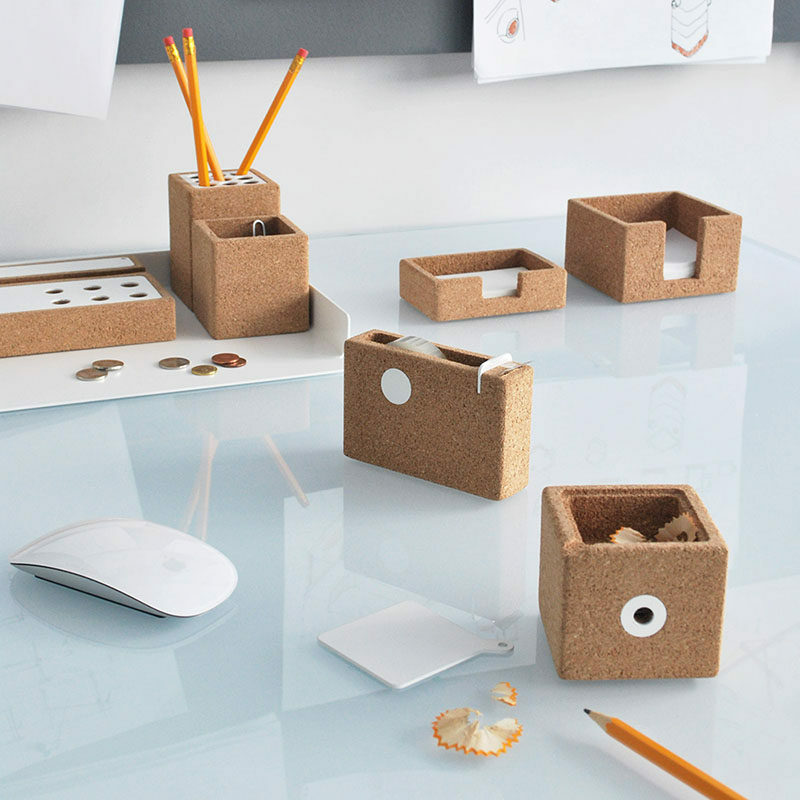 Architect cubes made from different materials sit on their desk are a fun way to keep entertained and inspired, and are a great way to keep their hands busy when they’re on the phone. Architects Cubes designed by John Bennett and Gustavo Bonevardi. Available through MoMA. 33. 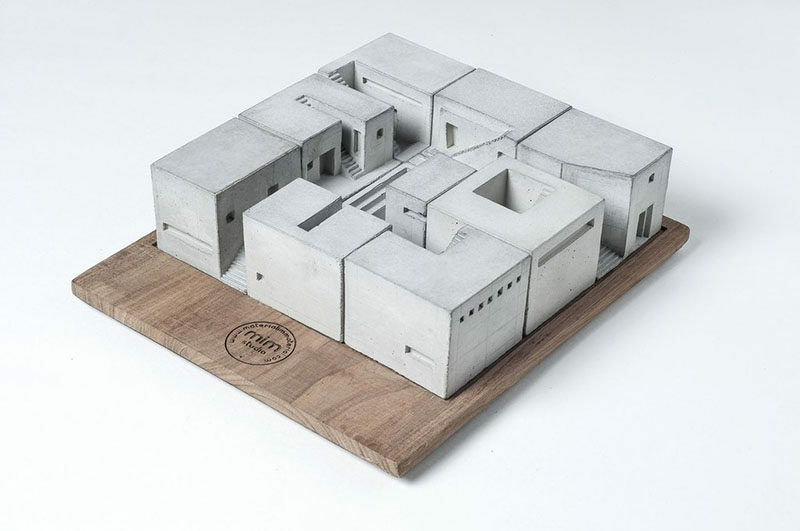 This set of mini concrete homes makes a unique desk accessory that can be built over and over again to create different configurations and keep inspiration flowing. Just because they’re adults working important adult jobs, doesn’t mean they don’t still enjoy a bit of creativity just for the fun of it. 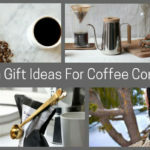 The following gifts are a great way to give your architect or designer an excuse to sit down, chill out, and create things that are just for them. 34. This coloring book full of cities will give your architect a break from designing and instead let them paint the town. 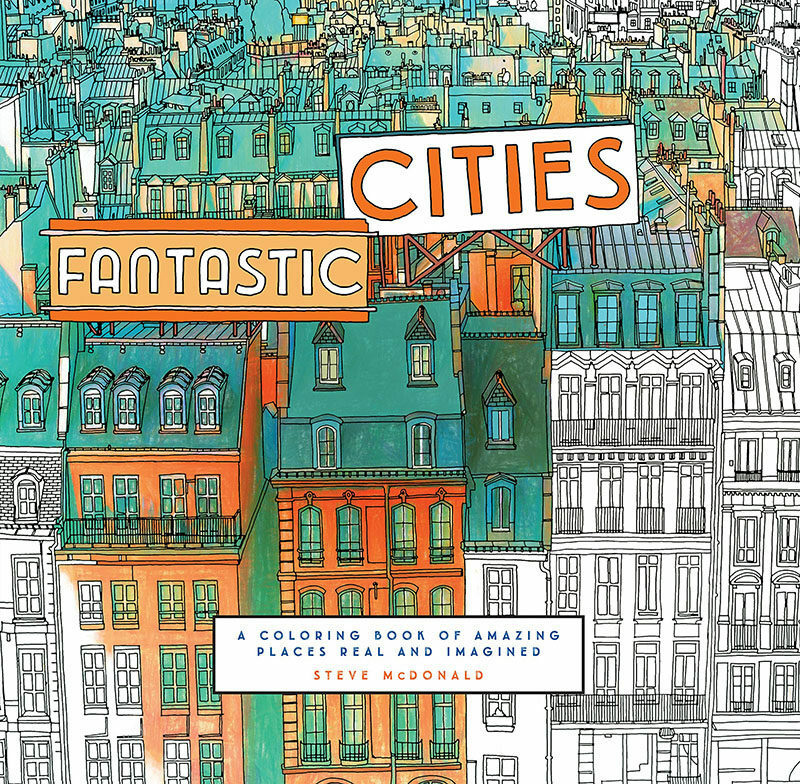 Fantastic Cities: A Coloring Book of Amazing Places Real and Imagined by Steve McDonald. Available on Amazon. 35. Interior designers can get in on the coloring fun too with this book full of rooms in all sorts of styles just waiting to be injected with color and personality. 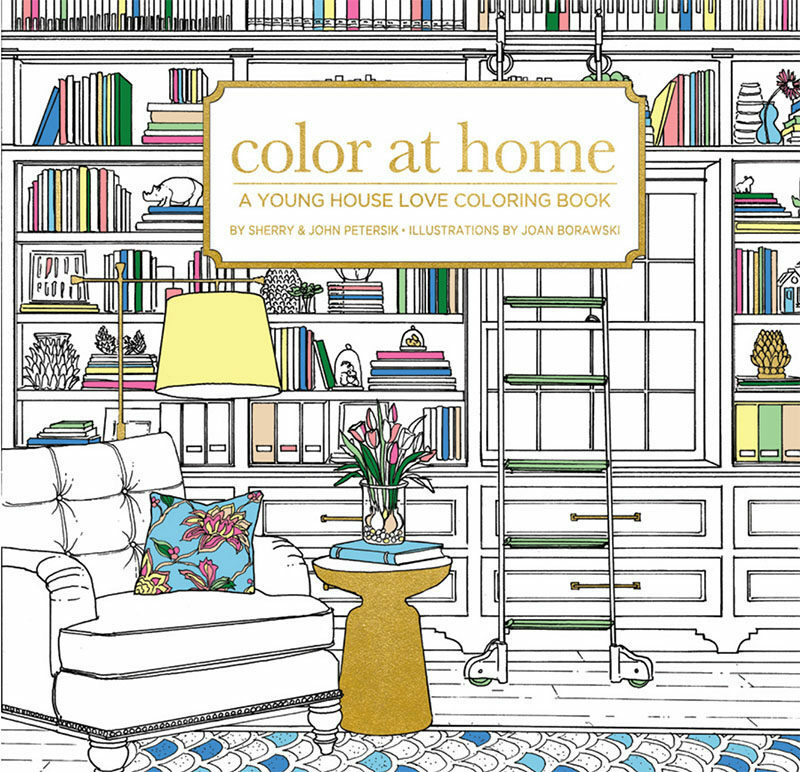 Color At Home: A Young House Love Coloring Book. Available on Amazon. 36. 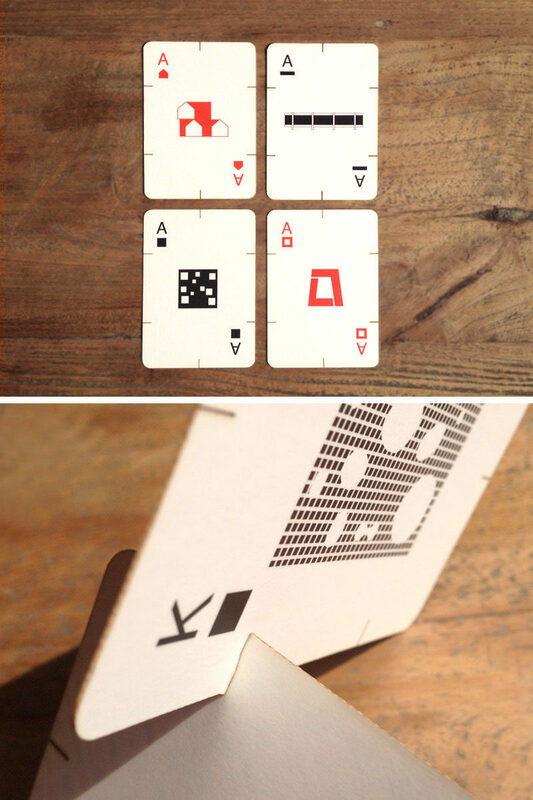 This architecturally inspired deck of cards can be used to play card games or to build the ultimate house of cards. 37. 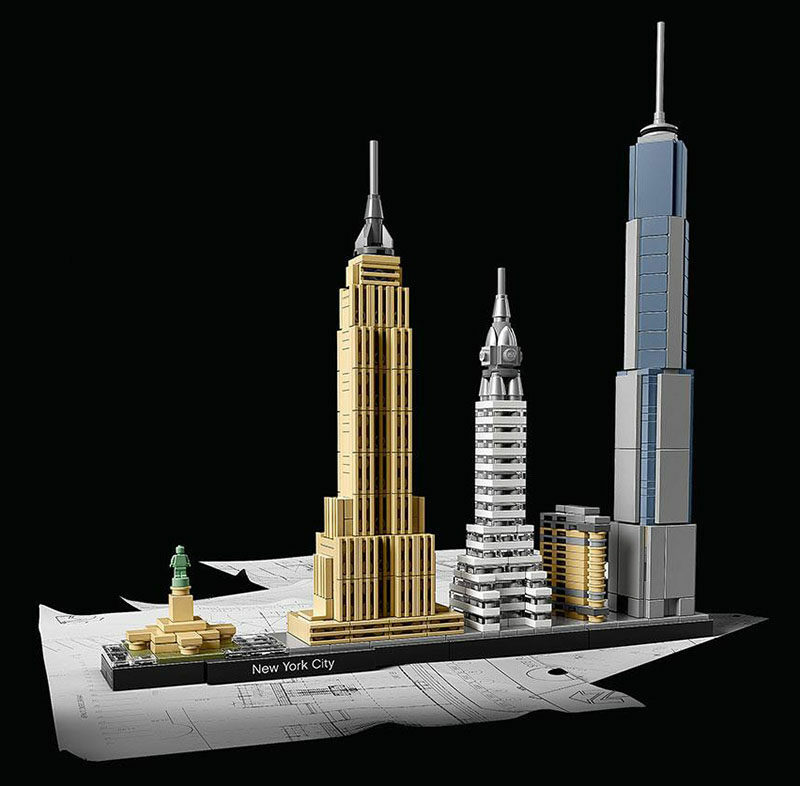 Lego architecture sets let crafty hands build their favorite buildings and structures from the ground up. LEGO Architecture sets – available through Amazon. 38. For the more advanced Lego architect, these creator kits recreate large buildings from around the world. 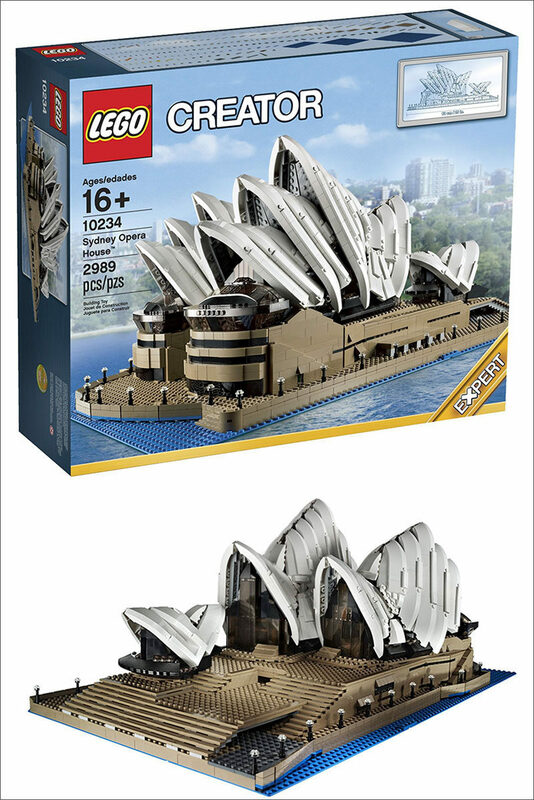 LEGO Creator Expert 10234 Sydney Opera House – available through Amazon. 39. The Lego Studio kit lets imaginations run free with over 1000 pieces of Lego for creating endless designs, structures, and buildings. 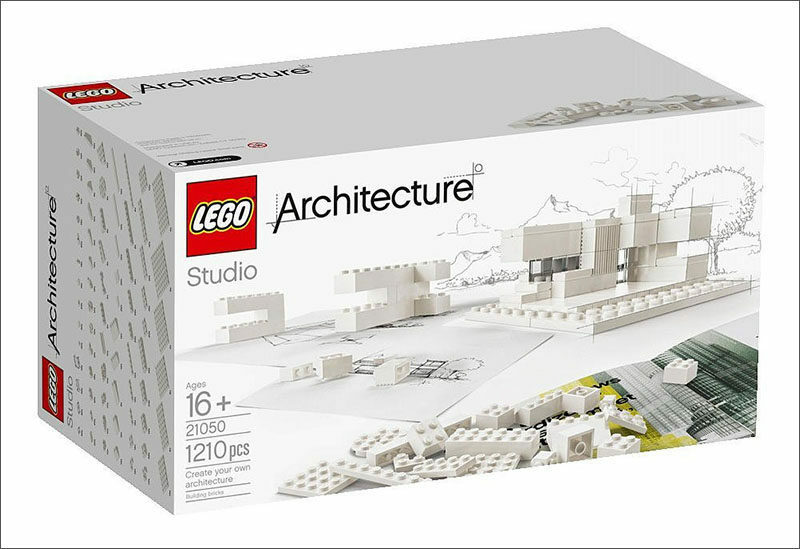 LEGO Architecture Studio 21050 Playset – available through Amazon. 40. 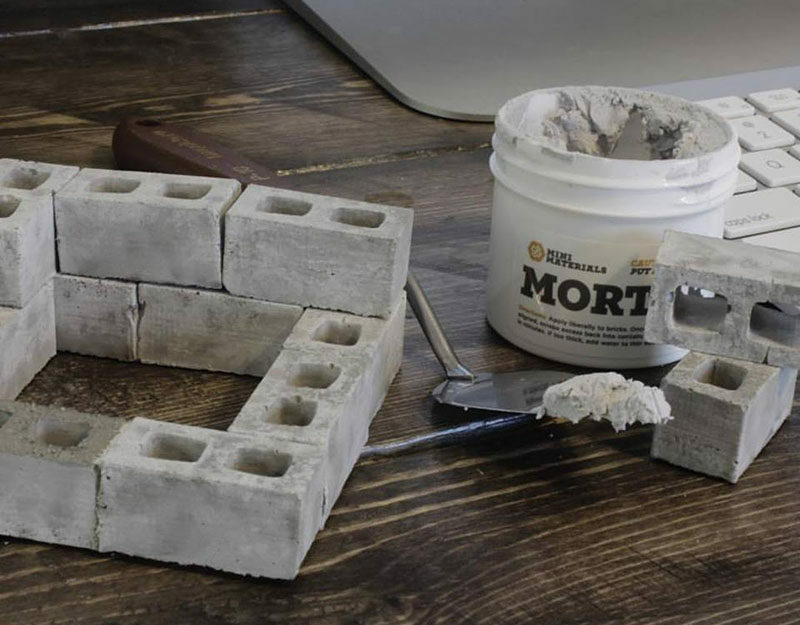 If Lego isn’t for them these mini cinder blocks also let you create small buildings and structures that can either be secured forever or knocked down and built up over and over.